Welcome to our Gourmet Picnic Food! Your tasty, delicious picnic food is just a click away. No matter what the occasion is, with us you'll find fresh flavours and original ingredients to satisfy your taste buds and create a memorable foodie experience. Choose one of the basket options that we offer or create your own with the food that you fancy. We have a passion for simple, fresh, homemade food. Most of the ingredients that we use are organic and locally grown. If you have any specific requirements, please let us know! We deliver free of charge at Helderberg area. Delivery charge of R 100.00 is added for the rest of Cape Town. Please phone us to find out the delivery charges outside Cape Town. Cape Town has some of the most beautiful beaches, forests and vineyards in the world. Why not take a day out, to enjoy South Africa's beauty and indulge with a gourmet picnic basket that show off your great taste. This year we've taken great steps to make it easier for you to shop for and find great Easter family baskets for the important people in your life. Our picnic baskets are crafted with romance and passion in mind! Don't delay and book yours in advance. 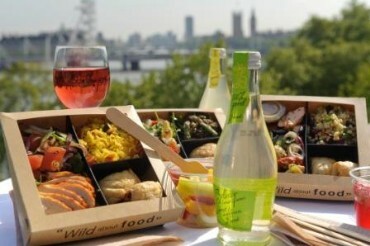 All our Company Picnic Hampers are of the highest quality and are hand-crafted to meet your individual requirements. At picnicfood.co.za we are dedicated to providing customers with a first-class service, and we take great pride in our entire Picnic Hamper range. Large orders (100 to 3,000) are our speciality and these can be placed today for a future delivery date (to one or many locations). If you are looking to brand your gifts we can help. For those special requirements or a gift that is unique to you or your business we can assist. We specialise in customised gifts and will work to your budget and requirements to create the right gift. Talk to us about your specific requirements today and prepare early for your event. What better way to celebrate than with a picnic? 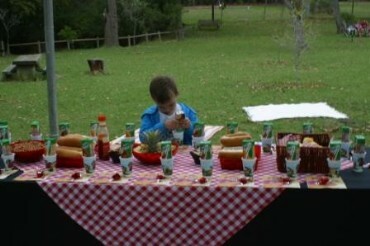 It's a chance for the whole family to get together and enjoy outdoors, food, and being together. 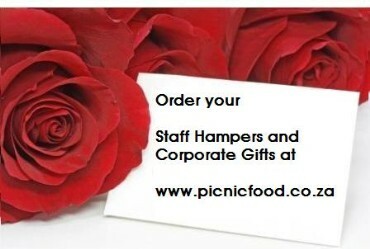 Let our team at Picnicfood help you organise the picnic cellebration of your dreams. to make you celebration extra special. Enjoy a special time with your family! 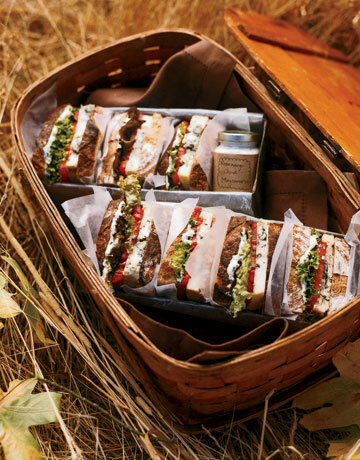 Surprise them with a Picnic Basket created specially for them! Indulge your senses with fine food, no preservatives and unashamedly luxurious treats. Picnicfood.co.za offers you the perfect solution - from Picnic on the Beach or in the garden, Party platters for your event, Gourmet Gift Baskets and Staff Hampers, rest assured that everything has been taken care of. We've extended our range of party platters. Order your party platters online, relax and enjoy it! Order your Staff Hampers and Gift Baskets with us. Our team has corporate gift ideas and corporate hampers to suit your needs. All corporate hampers are prepared according to budget and specific requirements. We offer the convenience of a delivery service to all our customers.